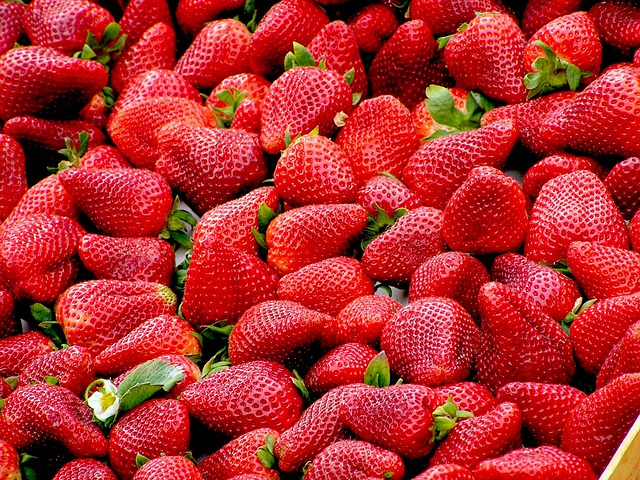 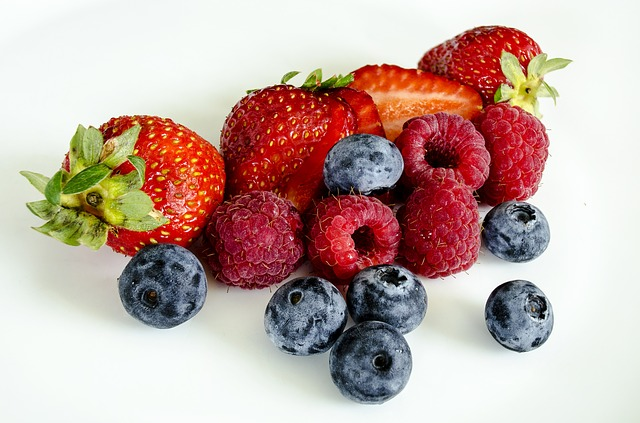 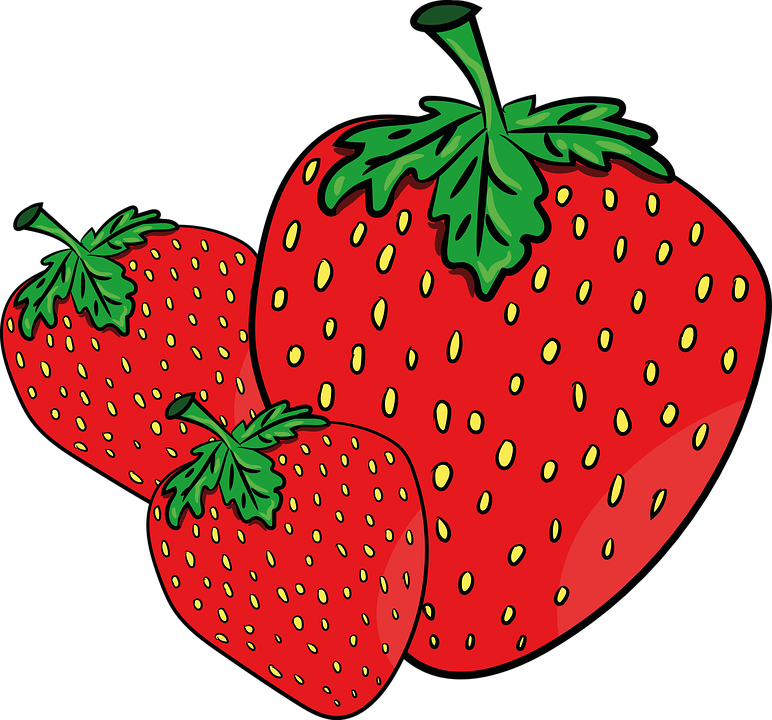 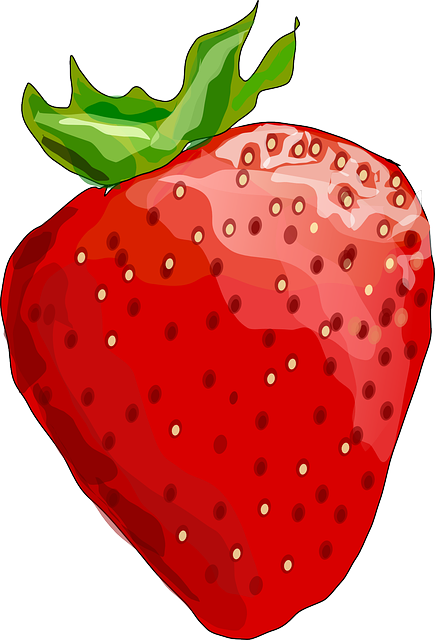 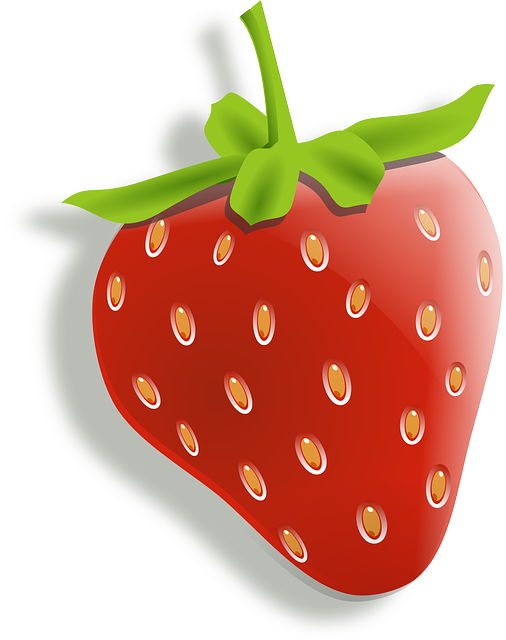 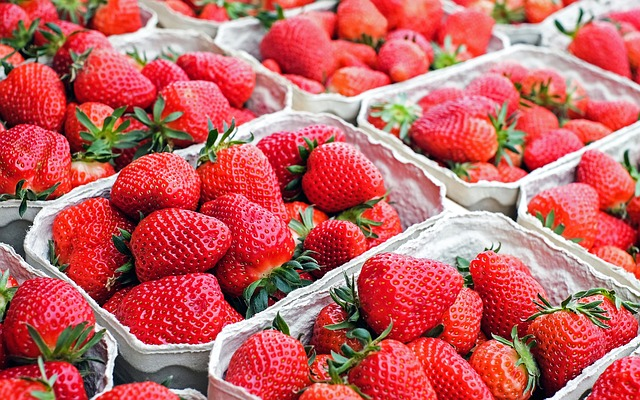 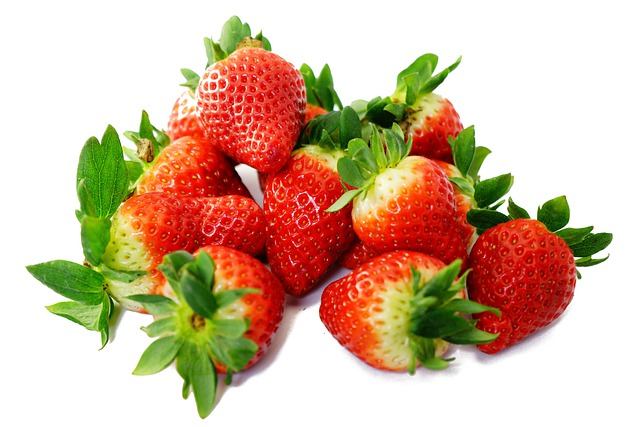 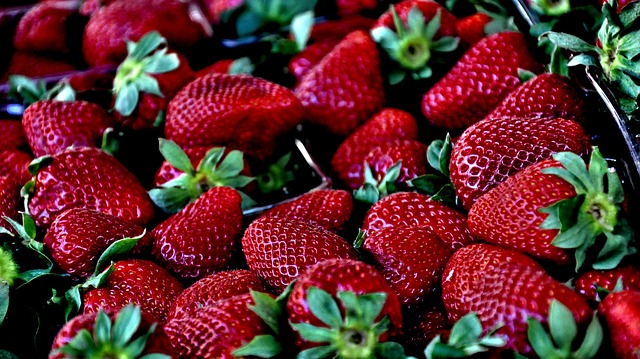 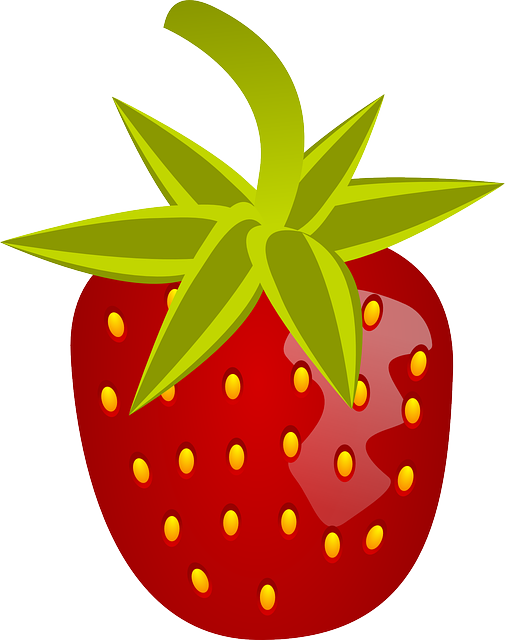 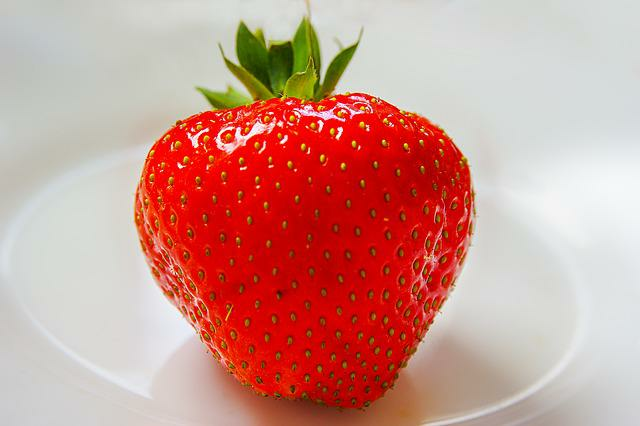 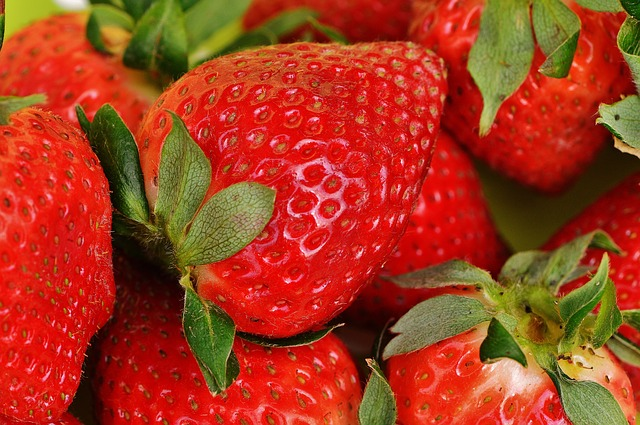 Our contributor was tagging for this picture: Strawberry, Holidays, Fragaria Vesca, Fruit, Summer. 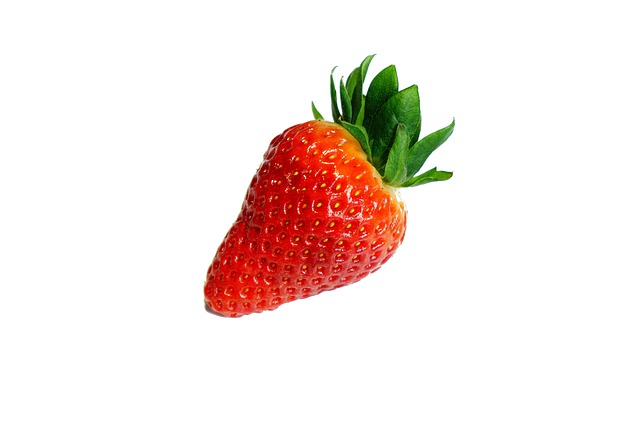 It is our selection and archived in the category "Food/Drink". 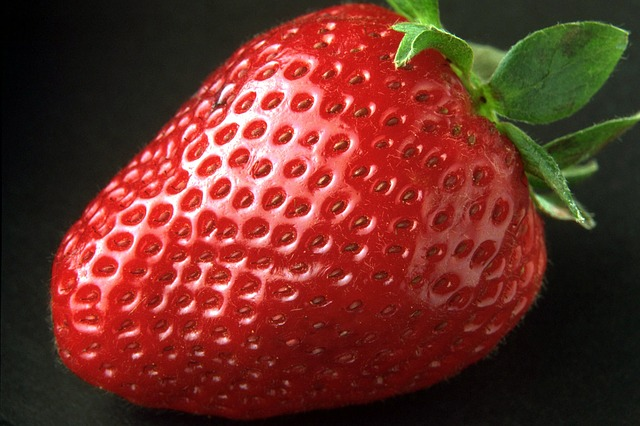 size of picture 5976×5574 pixels, you can download it with PNG format.